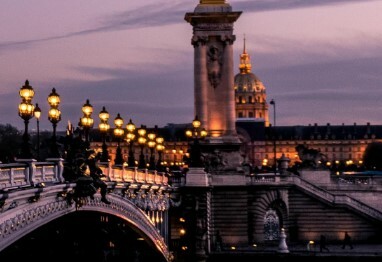 Society19 is giving away the adventure trip of a lifetime, an all expenses paid trip for two to Paris, France, complete with airfare, hotel, meals and more! Grand Prize: A trip for two to Paris: $1,250 towards round trip flights for two $1,000 Marriott gift card toward a stay at a luxury Parisian Hotel $250 towards Dinner for 2 at a delicious local restaurant 2 Expanse Convertible Gear Luggage Kits from Eagle Creek (valued at $450) A Paris Fodor's Guidebook. Total value of $3000. HINT: You can get a lot of bonus entries on this one so pay attention to the directions on how to do so.